Doctor I. M. Paranoid "Rocktober 2017"
OooOoOohhh! Be afraid, ma primitive peeps! Be very afraid! 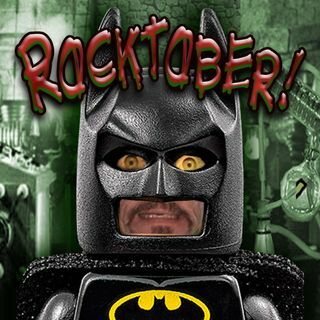 It is the Halloween Transmission for the Spookeriffric month of ROCKTOBER!! AAaaahhhh! !